w: is equal to 2.π.f, where the letter f represents the frequency of the signal applied to the capacitor. (frequency unit is Hertz). 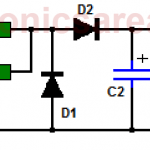 Usually capacitor are used in circuits with a frequency signals different from zero (0 Hz). We can see, from the impedance formula in an capacitor, that the impedance is inversely proportional to the frequency. This means that if the frequency is zero (0 Hz) the impedance is infinite. Now if the impedance is infinite, the voltage at the capacitor terminals is an open circuit and there is no current flow through the capacitor. Current = 0. 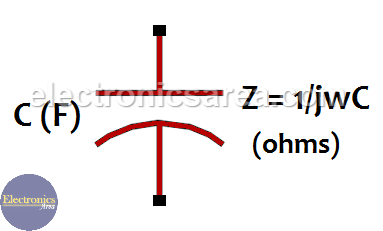 The impedance has a general formula: Z = V/I (RMS voltage / RMS current). This formula is similar to the Ohm’s law, which is applied to resistors, but in this case it is used for AC signals. The reason why this operator is used in electronics is because there is a phase difference between the voltage and the current in a capacitor. 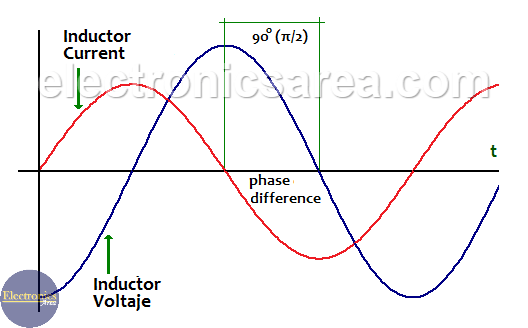 This phase difference is 90 ° or π/2, and the current is ahead of the voltage by 90 °. (90 degrees). The frequency of the voltage and current in a capacitor is the same. 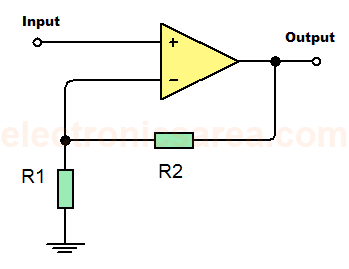 The “j” operator is not used with the resistor because there is no phase difference between voltage and current. In other words, the voltage and current in a resistor are in phase. For example for a frequency of 300 hz, w = 2.π.f = 2 x (3.1416) x 300 = 1884.96 rad/sec. How to calculate the Impedance of a inductor? To calculate the impedance (capacitive reactance) of a capacitor we use the formula Z = 1/wC. Obtain the impedance of a 10uF capacitor at 300 Hz. Obtain the impedance of a 10uF capacitor at 50 Hz. Z = 1/(2 x π x 50hz x 10uF) = 1/(2 x (3.1416) x 50 x 0.000010) = 318.31 ohms. It can be seen from the two previous examples, where the value of the capacitor is the same (10uF), that the impedance is lower for higher frequencies. It can be summarized, in a very general way, that capacitors let pass high frequencies signals (there is low impedance) and blocks the low frequencies signals (there is high impedance). 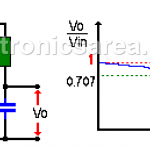 Obtain the impedance of a 4700uF capacitor at 120 Hz. Z = 1/(2 x π x 120hz x 4700uF) = 1/(2 x (3.1416) x 120 x 0.004700) = 0.2822 ohms. 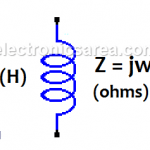 What is the Impedance of an Inductor?